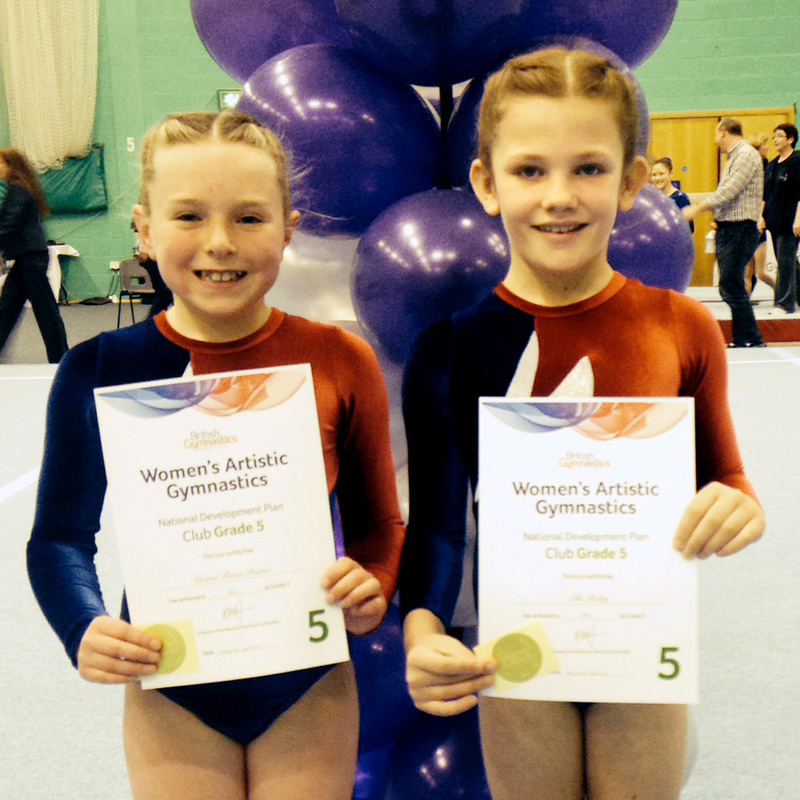 Nine gymnasts represented Wetherby at the Yorkshire grade 6 and 5 championships. Three of them representing Wetherby for the very first time! 7 distinctions, 2 commendations, 2 ribbons and 1 medal. Congratulations to the girls and a huge thank you to Mrs Nobbs and Tracy Parsley. All your hard work paid off, the girls beamed through the whole event!